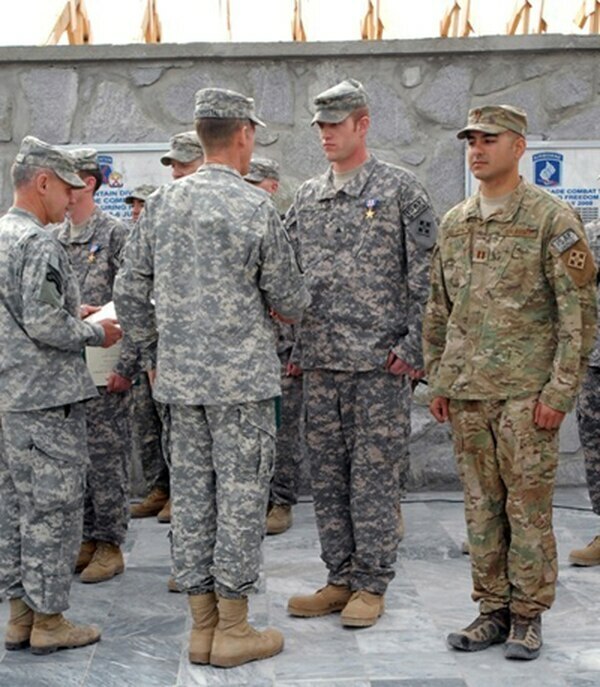 The Battle of Kamdesh has so far netted two Medals of Honor, seven Silver Stars and 10 Bronze Stars with “V.” According to a bill before Congress, the soldiers of 3rd Squadron, 61st Cavalry Regiment might be adding a Distinguished Service Cross to the list. Staff Sgt. Justin Gallegos died on Oct. 3, 2009, when Combat Outpost Keating in eastern Afghanistan was attacked by hundreds of Taliban insurgents. Now, Congress is trying to waive the time limit on awarding the DSC, which is second only to the Medal of Honor, to give it to him. “... , the Secretary of the Army may award the Distinguished Service Cross under section 3742 of such title to Justin T. Gallegos for the acts of valor during Operation Enduring Freedom ...” according to a version of National Defense Authorization Act signed Tuesday night by the Senate. 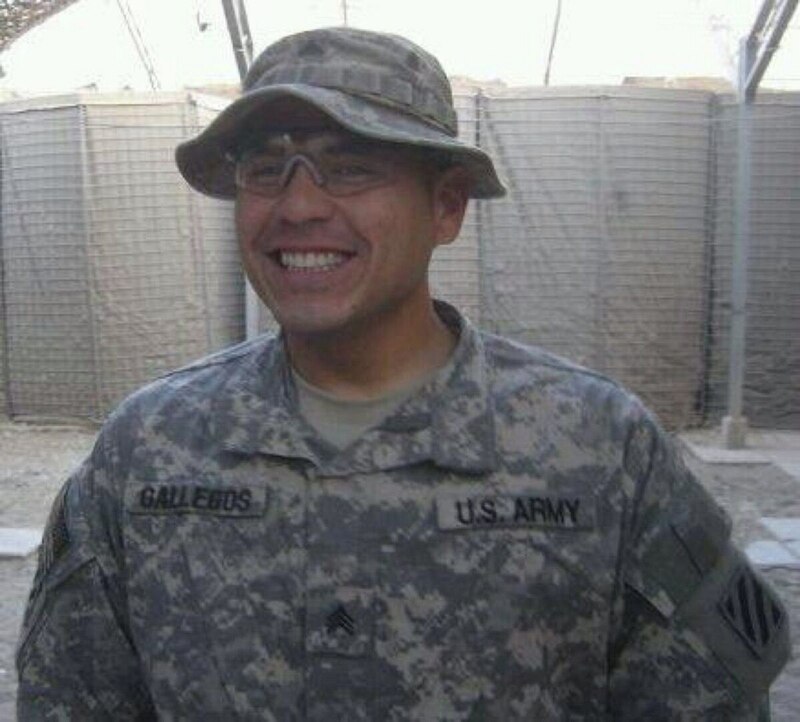 Gallegos, 27, was a member of B Troop, 3rd Squadron, 61st Cavalry Regiment, 4th Brigade Combat Team, 4th Infantry Division, and one of eight killed as the Army prepared to shut down the notoriously vulnerable COP. He originally received a Silver Star for his actions. A representative for the Army’s chief of personnel could not immediately confirm that he had been recommended for an award upgrade. Gallegos was one of five soldiers trapped in a Humvee as the battle kicked off just after dawn. Staff Sgt. Clint Romesha, who went on to receive the Medal of Honor for his actions that day, had tried to provide machine gun cover so that the soldiers could escape the vehicle. But he drew too much attention to himself, he told CNN in 2013, running out of ammunition as he took fire from all sides. U.S. law requires that Medals of Honor and Distinguished Service Crosses be awarded within five years of the action, but in recent years, Congress has been approving medal upgrades as far back as the Civil War.